The birds, animals, insects, trees and plants encountered by the majority of the world's people are those that survive in, adapt to, or are introduced to, urban areas. Some of these organisms give great pleasure; others invade, colonise and occupy neglected and hidden areas such as derelict land and sewers. Urban areas have a high biodiversity and nature within cities provides many ecosystem services including cooling the urban area, reducing urban flood risk, filtering pollutants, supplying food, and providing accessible recreation. 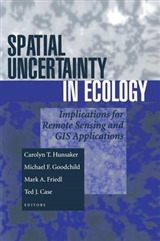 Yet, protecting urban nature faces competition from other urban land uses. 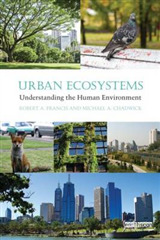 The Handbook of Urban Ecology analyses this biodiversity and complexity and provides the science to guide policy and management to make cities more attractive, more enjoyable, and better for our own health and that of the planet. 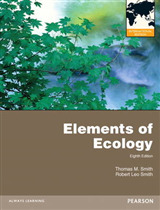 This Handbook contains 50 interdisciplinary contributions from leading academics and practitioners from across the world to provide an in-depth coverage of the main elements of practical urban ecology. 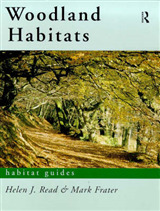 It is divided into six parts, dealing with the philosophies, concepts and history of urban ecology; followed by consideration of the biophysical character of the urban environment and the diverse habitats found within it. 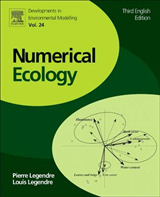 It then examines human relationships with urban nature, the health, economic and environmental benefits of urban ecology before discussing the methods used in urban ecology and ways of putting the science into practice. 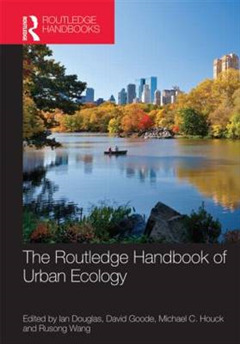 The Handbook offers a state-of the art guide to the science, practice and value of urban ecology. The engaging contributions provide students and practitioners with the wealth of interdisciplinary information needed to manage the biota and green landscapes in urban areas.